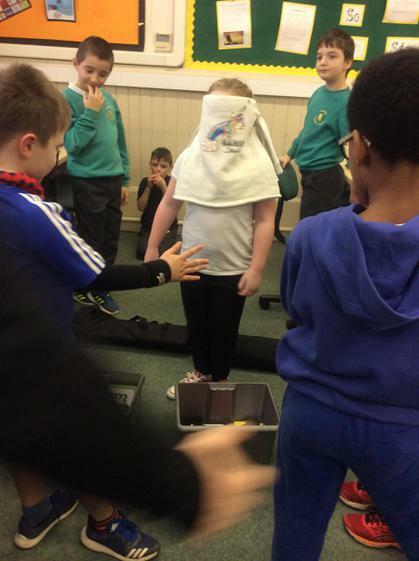 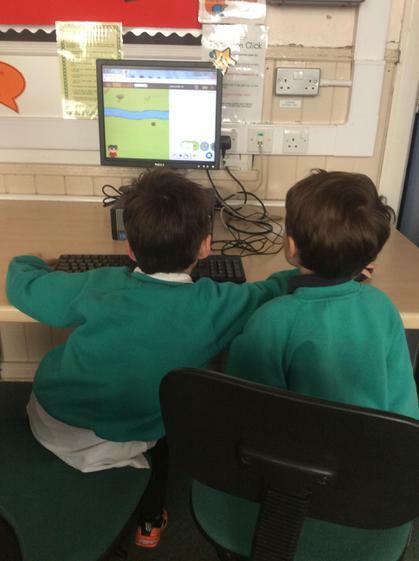 This is coding year 1,2,3 and 4 do it. 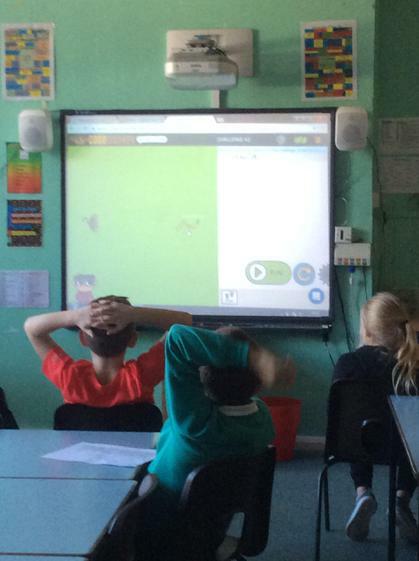 They learn by simple games like Bee-bot , also they use their hearing to dodge obstacles while someone else guides them. 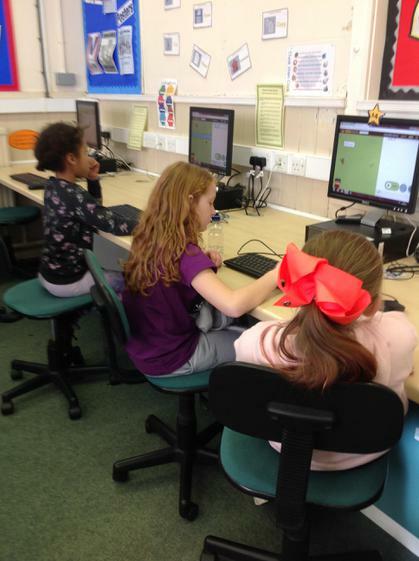 This week in coding they are learning how technoology can change your life . 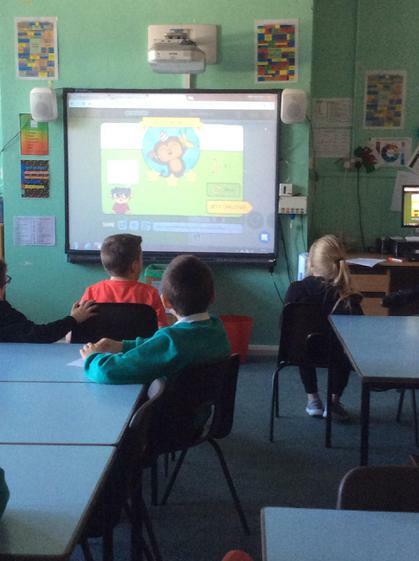 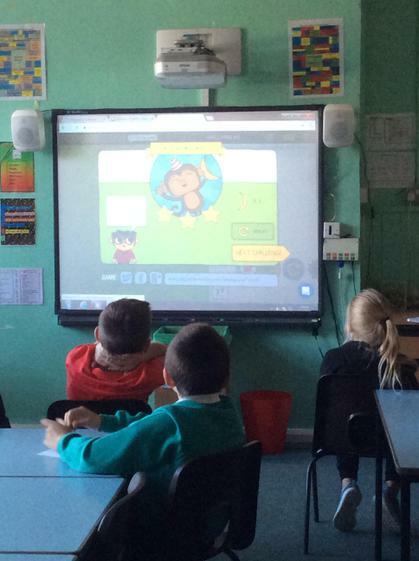 Today on coding the year 1's and 2's have been playing code monkey for the second time. 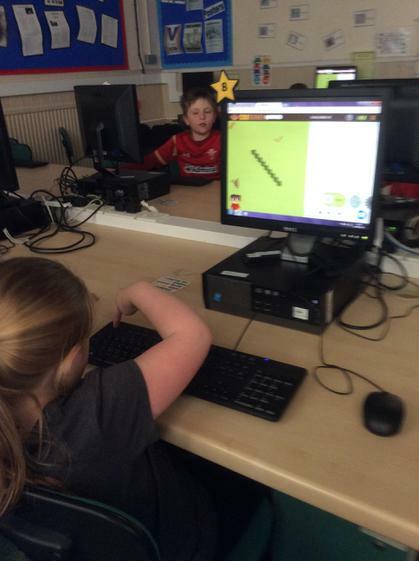 This will help them learn how to code by playing a simple game. 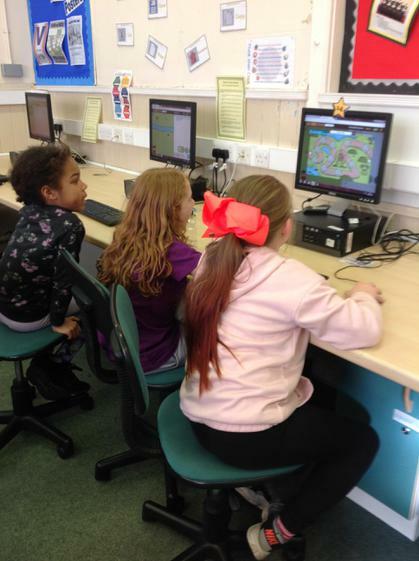 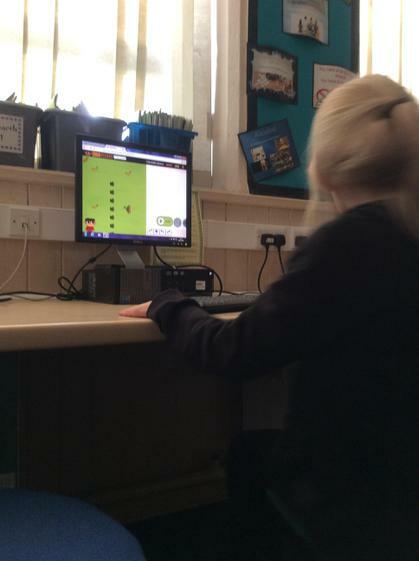 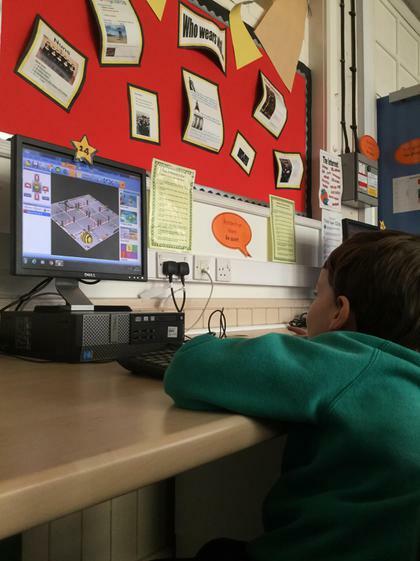 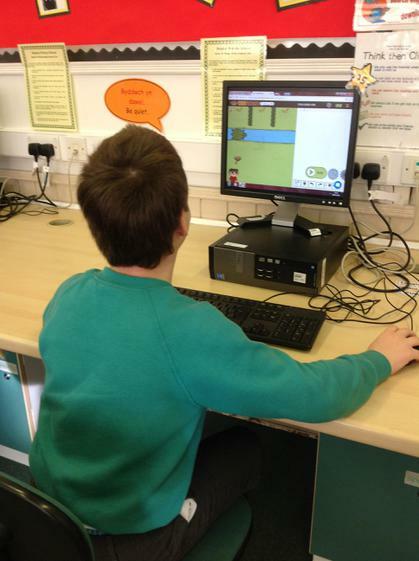 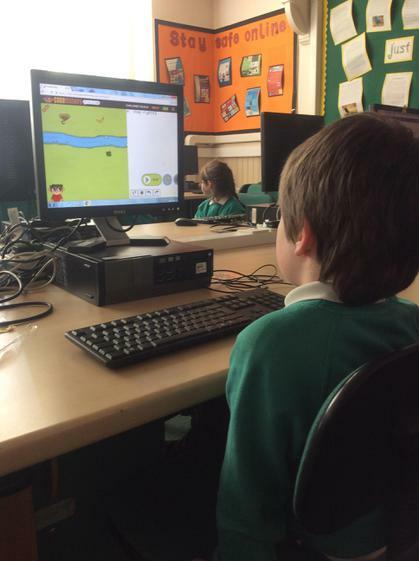 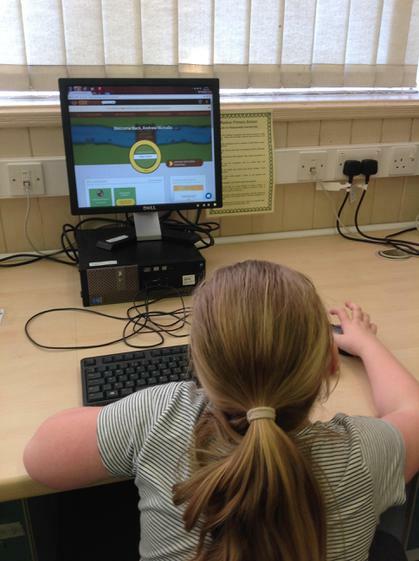 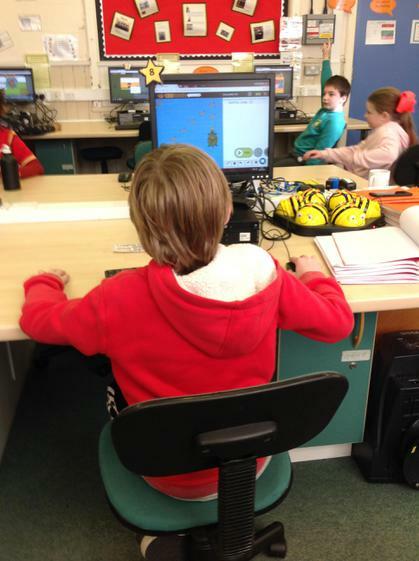 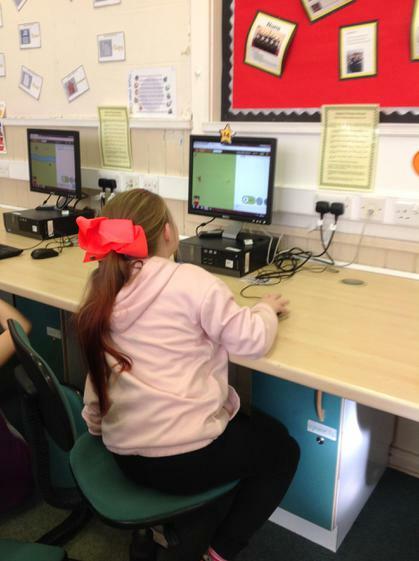 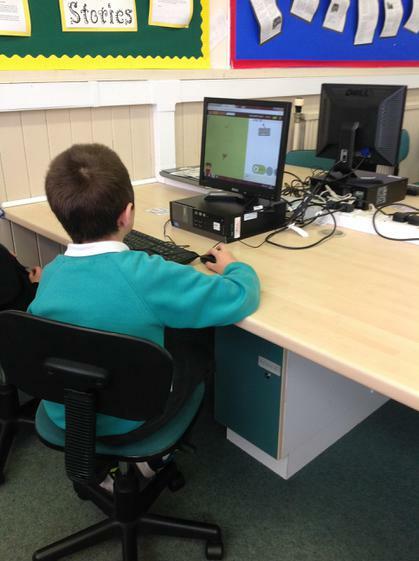 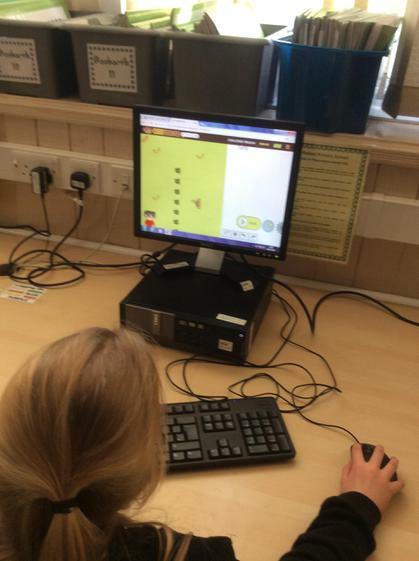 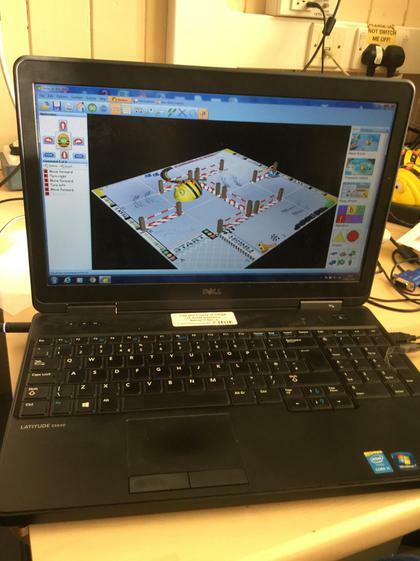 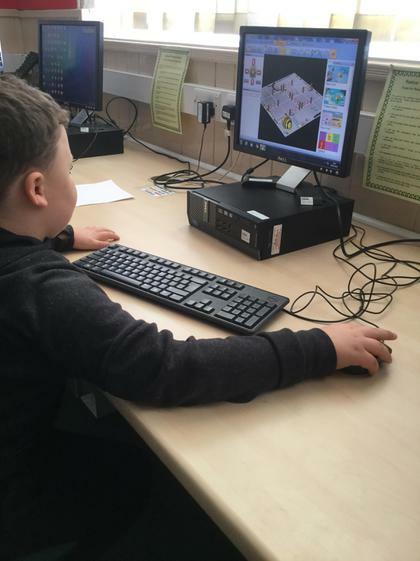 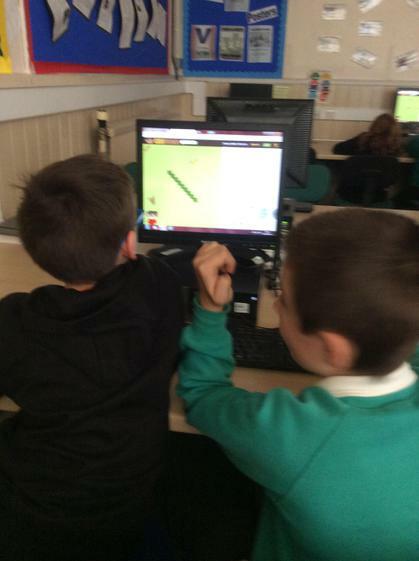 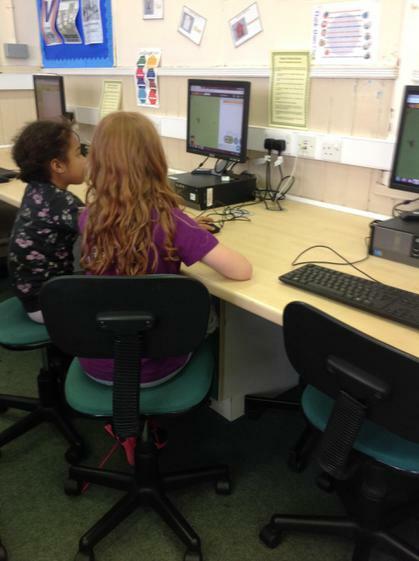 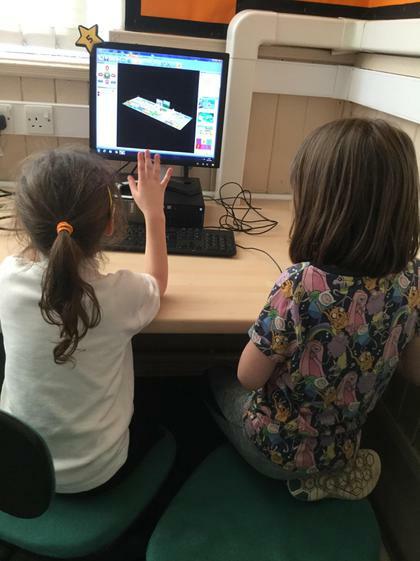 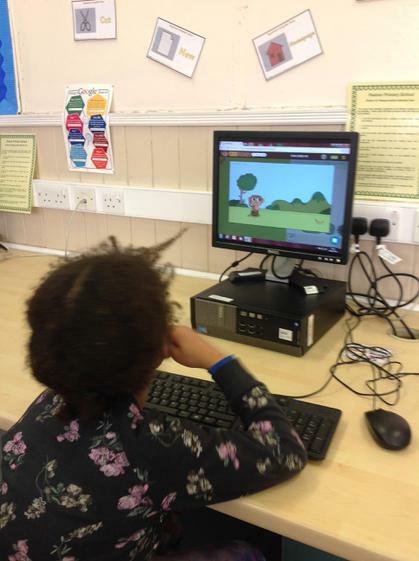 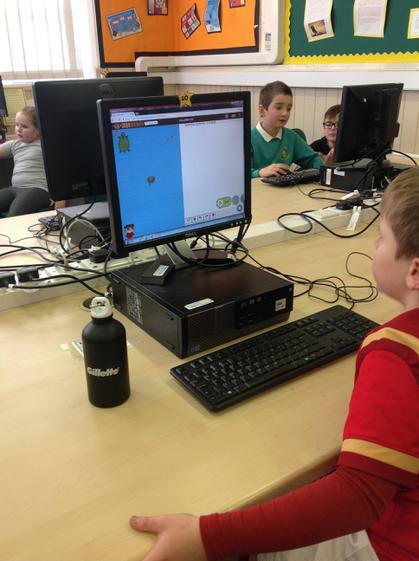 This week on coding years 1 and 2 have been playing scratch. 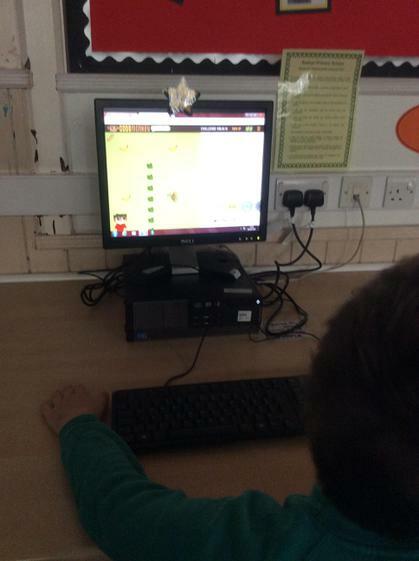 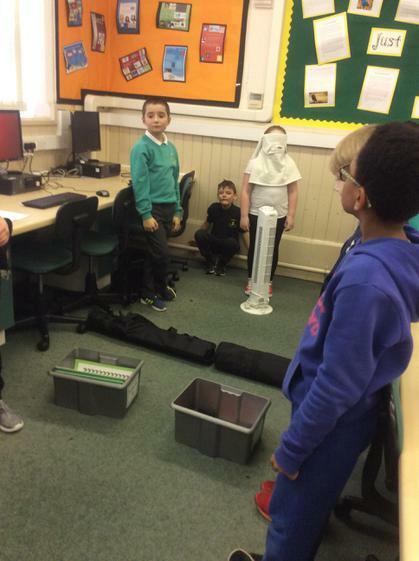 This week years 3 and 4 have been do free choice because they have finished their coding.